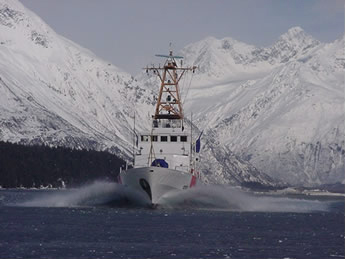 The maritime professionals at Marine Exchange of Alaska’s have accumulated extensive experience in the inspection of vessels, maritime operations and the application and compliance with state and federal maritime regulations. 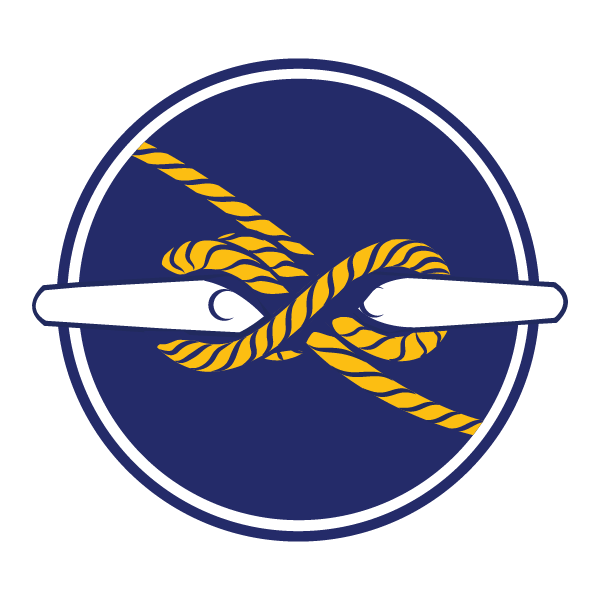 Marine Exchange members can tap this expertise to aid in their compliance with federal, state and international maritime safety, security and environmental regulations. Marine Exchange staff are available to provide more extensive regulatory compliance services at a reasonable rate and in some cases, can serve as expert witnesses for investigations and court proceedings.